[VIDEO]: President Du30’s message during the 33rd Edsa revolution anniversary coincides with the plea of many Filipinos to declare BBM as the real Vice President. Most of the Marcos loyalists are grateful to Atty. Chong for being so brave in speaking out about the truth that he uncovers from the election fraud that affects Marcos greatly. They happen to have no political connection just yet. However, circumstances bring them together while fighting the same battle against the manipulation allegedly done by the yellow faction. Nevertheless, since there’s no hint on the possible declaration of BBM’s win yet, many of his supporters vow to make him Senator alongside his sister, Imee Marcos. Aside from the first woman Chief Justice who got impeached in the person of Maria Lourdes Sereno who took the center stage during the Edsa commemoration, ex-Pnoy or Benigno Simeon Aquino also criticizes the Du30 administration. For him, the Philippines is presently under a dictatorship that aims to just kill. This is contrary to the official police records that most fatalities of the drug buy-bust operations were putting up a fight and the authorities have no choice but to neutralize them. Ocho Derecho Straight to the Bin? Ex-Pnoy also uses the stage to campaign for his Liberal Party bets this coming 2019 mid-term election. However, the hottest candidates for Senator are basically pro-Marcos. These include; Atty. Chong, Edmund Casino, Dr. Willie Ong, and Atty. Larry Gadon. Not to mention his sister, Gov. Imee Marcos as the crowd favorite. The good thing with Du30 is that – he listens to the people’s concerns. He even has a social media team that reviews anti and pro-government social media posts. Rest assured that as a logical prosecutor, he needs to have concrete data. This is very unlike the popularized mainstream media surveys that only question around a thousand participants and claim that the results are the voice of the whole population. The great Filipino leader also adds that all must consider his administration as the most dangerous one for criminals. 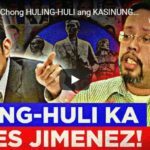 Needless to say, his alliance with the Marcoses shows that he believes how the Edsa mutiny as Juan Ponce Enrile puts it wronged their patriarch, the late President Ferdinand Marcos. The Edsa gathering today just proves that many have become pro-Marcos over the times that the Aquinos failed. 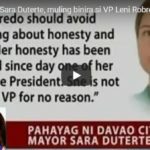 President Rodrigo Du30 was not joking when he told Gov. Imee Marcos that he will pass the presidency to Bongbong Marcos. In fact, the alliance of Binay, Honasan, Marcos, and Du30 knew this all along even before the election. Although at that time, no one ever thought that VP Leni Robredo would win against Marcos. It was just very obvious that the direct tampering of the server made the almost one million votes lead of Marcos disappear in favor of the questionable Vice President in the 2016 election. Now, Du30 is true to his word of giving up the highest power of the land to Marcos. He hints that he will be President as fast as when he was cheated. 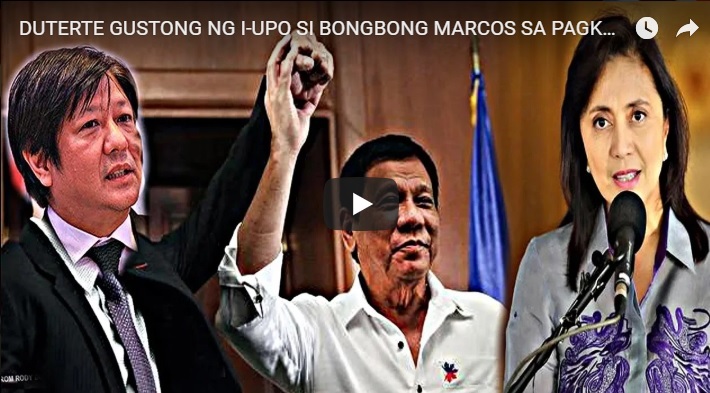 [VIDEO]: If former senator Bongbong Marcos wins his case against Vice President Leni Robredo, President Rodrigo Duterte ‘will make true his word’ to step down, says Malacañang. As soon as Marcos wins his case against Vice President Leni Robredo, President Du30 ‘will make true his word’ to step down, says Malacañang. 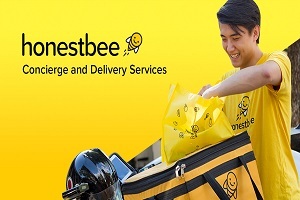 He will likely resign, Presidential Spokesperson Harry Roque said. 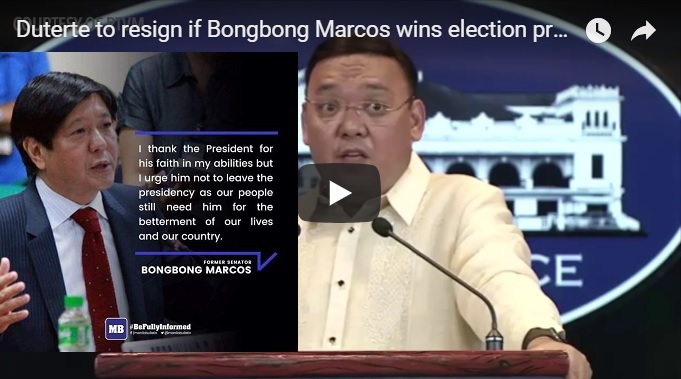 This was the logical “conclusion” one would make from the recent the President’s statements that he was ready to resign if the ideal leader will take his place in Malacañang. President Du30 has always been open about his admiration for and close friendship with Marcos. The latter is the namesake of the late President Ferdinand Marcos. The President said on Tuesday, August 14, that he would step down if someone like Marcos or Senator Francis Escudero were next in line. 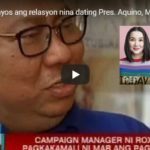 However, even before the election, the President already said that if he wins as President, he will turn over the Presidency to Bongbong Marcos. 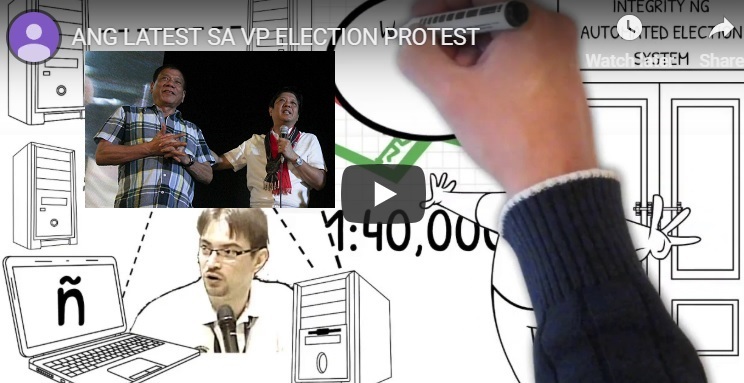 At that time, Marcos was a sure winner for the Vice Presidency until a direct tampering activity was obvious in the data collected by the country’s IT experts. Escudero, who ran alongside Sen. Grace Poe, conceded defeat in 2016. He is a member of the Senate majority. Marcos, meanwhile, is in the middle of an election protest against Vice President Robredo. He accused her of cheating in 2016. In a speech hinting at resignation in May, Du30 told government officials and congressional leaders: “Anyway I really want to resign from office. Between the two preferred successors of Du30, only Marcos has constitutional rights to take over through his protest. However, Robredo can be impeached with either House Speaker Gloria Macapagal-Arroyo or Senate President as the temporary replacement until Marcos is declared the real winner of the 2016 VP race. The PET, the body that will decide whether or not Marcos is the rightful vice president, is the Supreme Court. It sits as an electoral tribunal. The SC is currently composed of 5 Du30 appointees out of 15. By 2022, 13 out of 15 will be his appointees. Marcos currently petitions the PET for Associate Justice Benjamin Caguioa to inhibit from is election protest. He said that he is biased all throughout as Pnoy’s appointee. At the moment, a new Supreme Court Chief Justice is about to emerge. If a pro-Marcos head magistrate will be appointed, there’s a big chance for him to unseat Robredo. As promised, Du30 will give way to Marcos like lightning. Just like when his father was buried at the Heroes’ Cemetery while the opposition was sleeping. The current developments are actually leaning towards the realization of a prophecy. Bong, bong, bong…hail the pearl of the orient. A new leader has emerged with his name sounding like a bell, it was written. This is believed to be the era where no one can block the progress of the Philippines. Truly, the country will be great again. Thanks to President Du30. 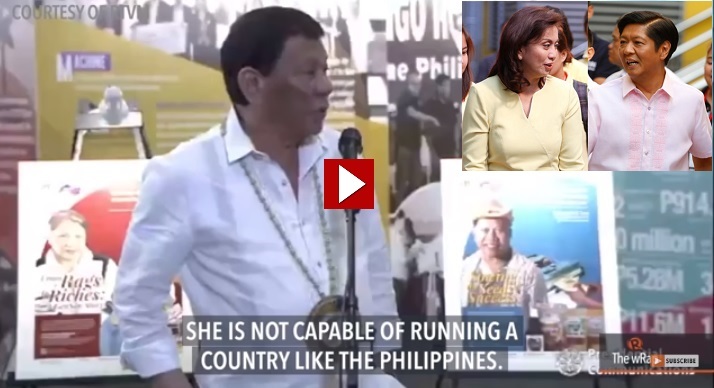 While critics are busy stressing the “incompetence” issue between the President and Vice President Leni Robredo, an important message evaporates. Du30 stresses that he wants an election for the people to choose their leader. He does not want succession because he does not believe his VP can rule any country. The President’s spokesman cites Vice President Leni Robredo’s alleged incompetence as the reason behind the request for a transition leader to be elected to oversee the shift to a federal form of government. The President is honest enough to say his apprehensions to the capability of the country’s second leader. Du30 asks the Consultative Committee tasked to review the Constitution to revise the transitory provisions in the draft of its proposed charter to allow him to step down from his post once the country goes federal. This will make way for the public to elect a new President who will oversee the transition to federalism. He is definitely not for the extension of power. However, former Bayan Muna Representative Neri Colmenares said,”It centralizes repressive powers in President Duterte.” This is because of the proposed revision to give authority to the president to appoint important officials. 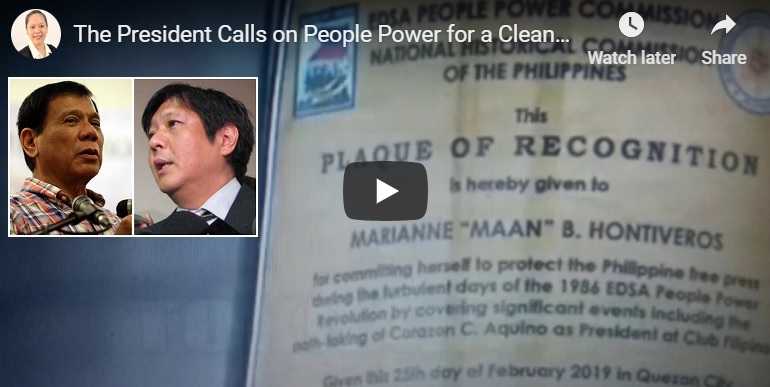 Many people speculate that he intends to appoint Bongbong Marcos as Prime Minister. Presidential spokesperson Harry Roque denies that there is an economic problem contrary to the claims of the government’s detractors. He stresses that the Philippines is a “darling economy.” Inflation shows a fresh five-year high at 5.2 percent in June, but Roque has said this is no cause for alarm. This only means that “there’s money going around.” In fact, Japan, Korea, and China are competing in the bids to supply the Philippine’s “Build Build Build” project that is initially funded by the Asian Development Bank. Roque attributes this to free tuition, lower withholding tax because of the tax reform law, and the administration’s aggressive infrastructure spending program. Robredo previously said changing the constitution is not the solution to high prices and poverty. It only proves how the VP is so out of tune with the world’s situation. The country’s economy is far better than Japan as far as stability is concerned.